In an issue affecting not only third-country business-owners but those from within the EU as well, MP Deniss Boroditš (Reform) and business consultant Ron Luvištšuk are warning that if the government doesn't do something, Estonia's e-Residency project may be done for, as banks are refusing to open accounts for non-resident entrepreneurs and closing already opened accounts. For the past year and a half, non-residents have been faced with the issue of banks refusing to open accounts for them in Estonia. According to Boroditš, Prime Minister Jüri Ratas (Center) is aware of the issue and has promised to meet with the banks in the near future, according to an interview arranged by ERR's Russian-language online news portal. 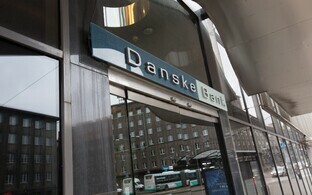 Financial experts are blaming the stricter requirements on the Latvian banking scandal in which a number of banks built up their business on serving non-residents and dealings with transactions suspected of money laundering. 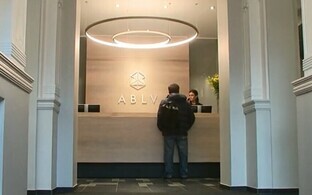 The banks had to pay large fines, and ABLV Bank was closed altogether. In order to avoid unnecessary risks, Estonian banks have decided to simply avoid serving foreign business clients altogether. 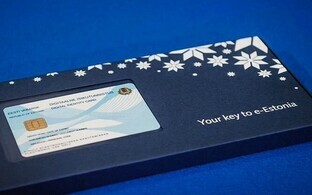 At the same time, however, Estonia is in its fourth year of promoting its e-Residency program to foreigners, with the goal of attracting foreign investors to Estonia. According to business consultant and BFA Estonia board member Ron Luvištšuk, the issue of foreign entrepreneurs' Estonian bank accounts being closed is extensive and serious. 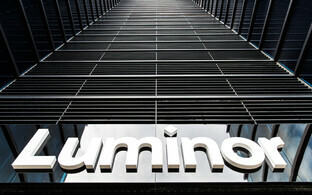 "According to my information, one small Estonian bank has closed 1,000 bank accounts in recent months," Luvištšuk told ERR. 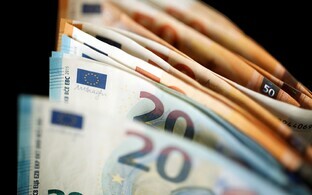 This means that large banks may have closed 5,000 to 10,000 accounts. And they are not only closing the accounts of non-residents from third countries, but also those of EU citizens. Banks are afraid." The banks' primary argument is that the fees earned on non-residents do not cover the costs involved in supervising them. 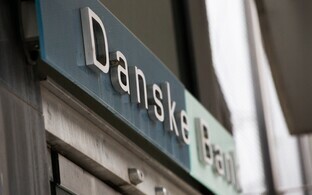 Banks were scared off by the money laundering via Danske Bank and the fines to follow as well as the closing of U.S. correspondent accounts following the ABLV Bank matter, which led to the liquidation of the Latvian bank, Boroditš added. In his opinion, the closing of the accounts of active businesses and the refusal to open these accounts is unconstitutional, given the fact that the businesses in question are registered in Estonia. "How is it for the bank to decide who has the right to be involved in entrepreneurship and who doesn't?" Boroditš asked. 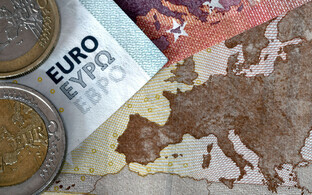 "The opening of a bank account is a vital step, and this right must be legally defined." 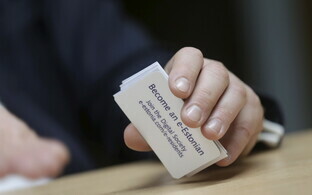 According to the politician, e-residency as concept is great — transform a small country into a large and successful one by enticing ten million people to do business via Estonia. "People know and praise this project all over the world," he said. "Unfortunately, the result was half-baked. Why give e-residents the opportunity to quickly register a business in Estonia if they cannot open bank accounts here and thus begin conducting business? If the signal gets out that the e-Residency project doesn't work, not only will this ruin the country's reputation, but the project may be shut down entirely." Both Boroditš and Luvištšuk stressed that the issue with bank accounts in Estonia cropped up a year and a half ago already. Initially, however, people tried to address the matter themselves, either by negotiating with smaller banks or seeking alternatives for being able to begin operating in Estonia. "We have now reached a critical point," warned Boroditš. "If nothing is done, foreign entrepreneurs will head to other countries, and they won't come back." "The state's losses would be huge," Luvištšuk added. "A foreign investor should be able to start a business in Estonia, hire people and begin expanding. Nothing of the sort is currently happening, however." He suggested that one solution would be for the Financial Supervision Authority to require banks to open accounts for foreign-owned businesses registered Estonia. Boroditš noted that Ratas should be meeting with Estonian banks to discuss the matter soon. The E-Residency program's Adam Rang told ERR News on Friday that improving access to banking is a key priority. "We work closely with the Estonian banks, but they are not the only banking options for e-residents. In fact, more than half of e-resident companies have obtained online business banking from the fintech industry," Rang said. Rang added that the program's efforts toward the better integration of e-residents in Estonia's business environment continue, and that they are hoping on developments in the financial technology market this year that would mean both more choice and lower fees for e-residents. 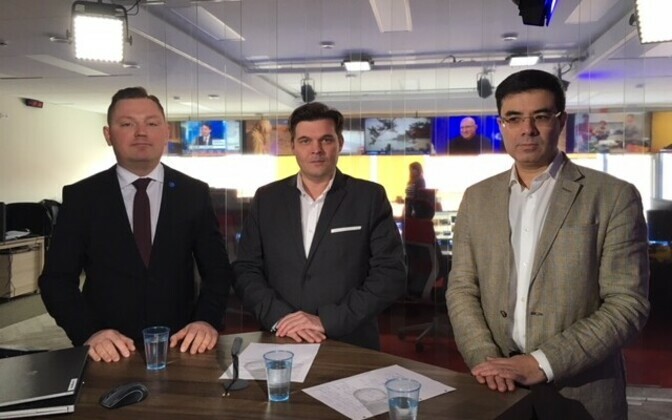 Estonian banks currently only tend to serve e-residents who have a connection to Estonia and can provide a clear understanding of their business, among other considerations, Rang said. 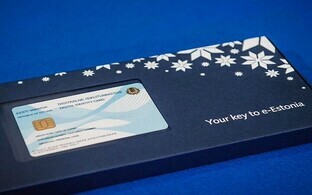 "If an e-resident decides that an Estonian bank account is their best option then we encourage them to speak with a established e-Residency business services provider before booking any travel to Estonia for the purposes of obtaining an account as they work closely with the banks and will be able to advise in advance about whether the account can be opened. This helps explain why LHV recently stated that between 70 to 90 percent of applications from e-residents for business banking have been approved." The program is working hard to provide e-residents with a full understanding of their options, he added. Rang also pointed out that they are planning to launch a community platform this year where e-residents can exchange information and also get in touch with companies specifically serving that customer segment.